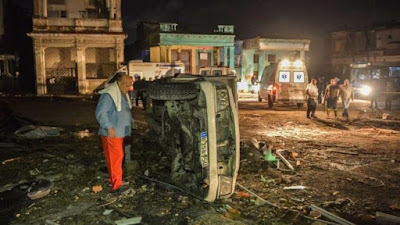 Tornado hit Havana, Cuba on Sunday, January 27, 2019 and according to official channels heavily impacted the neighborhoods there of Santo Suárez, Luyanó, Vía Blanca, Regla and Chibás. 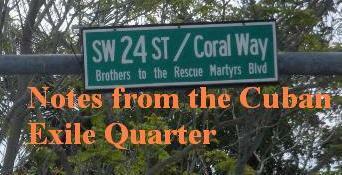 Six were killed and over 200 injured, out of which 11 are seriously injured. 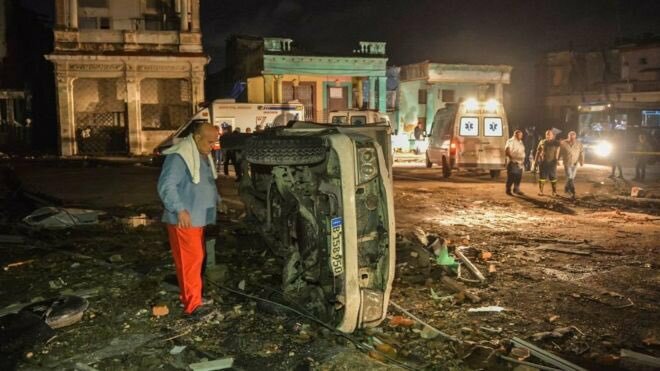 Havana's infrastructure was allowed to degrade for 60 years by the Castro regime that detested its bourgeois past. Tragically, homes that can collapse of their own weight do not do well during a tornado. First question that arises: Why was there such a big discrepancy between initial reports of the tornado's strength (62 mph) and later reports (up to 200 mph)? 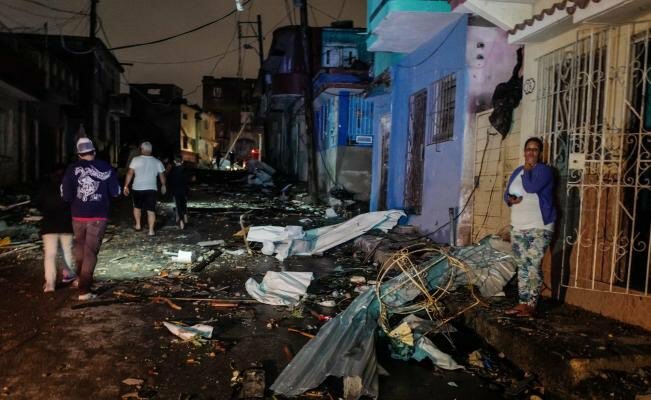 The tornado hit late Sunday night (January 27th) but despite the carnage, hunger and thirst that did not stop authorities from carrying out their torchlight march to celebrate Jose Marti's birthday on Monday, January 28th, which has led to criticism. 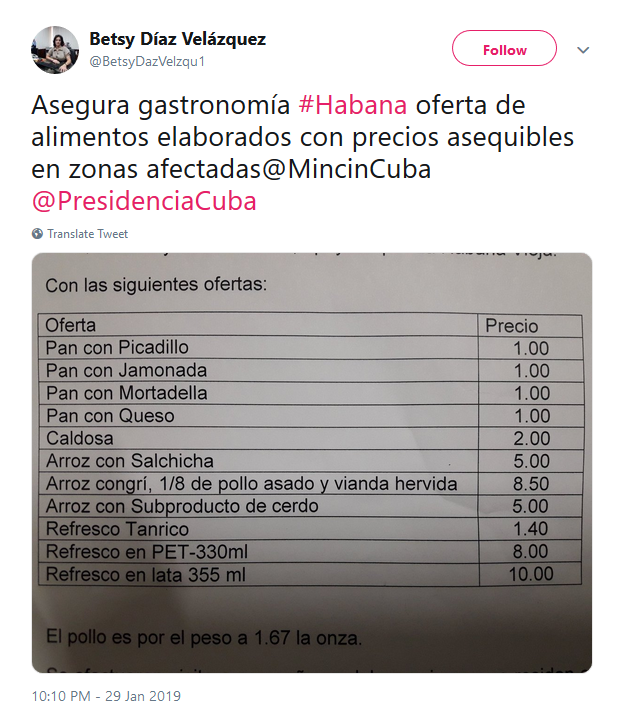 Furthermore, reports emerged that the Cuban government was not providing free humanitarian aide, but selling it at low (subsidized) prices. Finding this hard to believe asked a reporter on the ground, over twitter, who confirmed it. 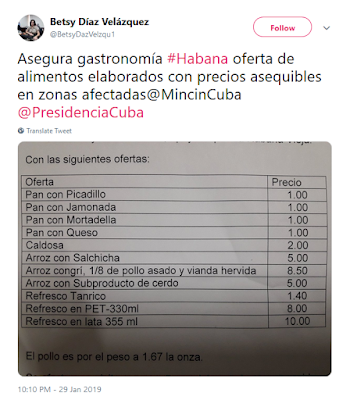 Shortly afterwards came across a tweet by Betsy Díaz Velázquez‏ , the Cuban Minister of Interior Commerce, who also gave a breakdown of prices for the purchase of assistance. in areas impacted by the tornado. 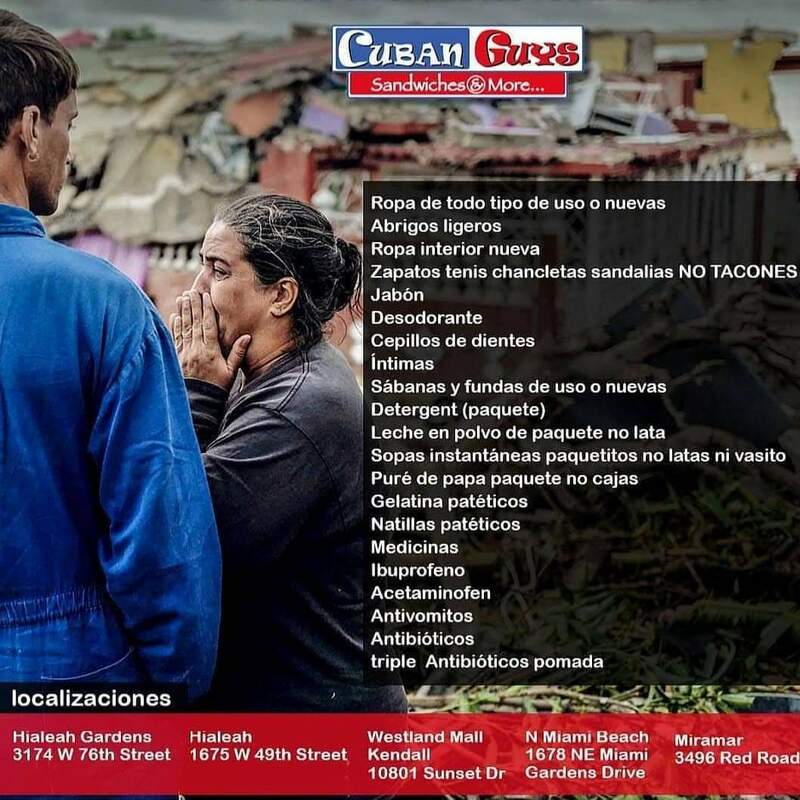 This was compounded by news of Cubans trying to directly provide aide to tornado victims being fined, having the aide confiscated and turned away for trying to provide them food and refreshments. Subsidized prices for food and water are no good for people who have lost everything, and do not have a centavo to their name. This leads to a second question: What are regime officials thinking? The encounter between president Diaz Canel and residents in Regla who chased after his government entourage shouting "shameless liars" is an indication that this approach is having explosive consequences socially. This leads to a third question: Are regime officials that out of touch or that brazen that they can get away with this without creating even more popular discontent? 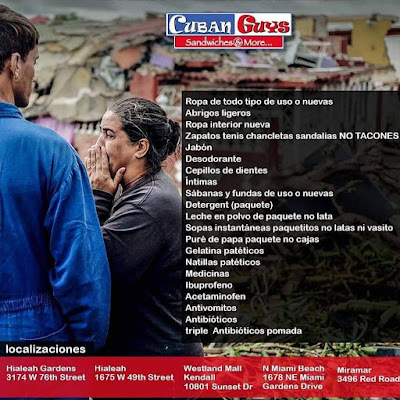 Meanwhile in South Florida, there are attempts underway to get humanitarian assistance to the tornado victims in Havana.